A cold wet day for potato planting. 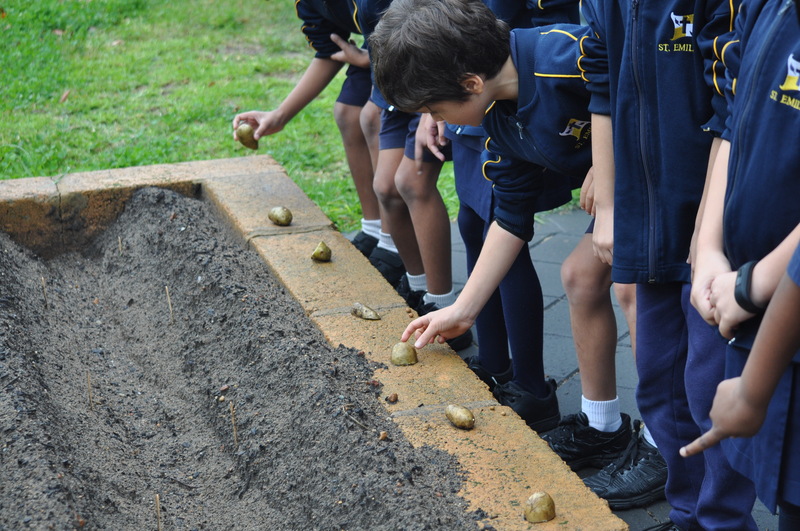 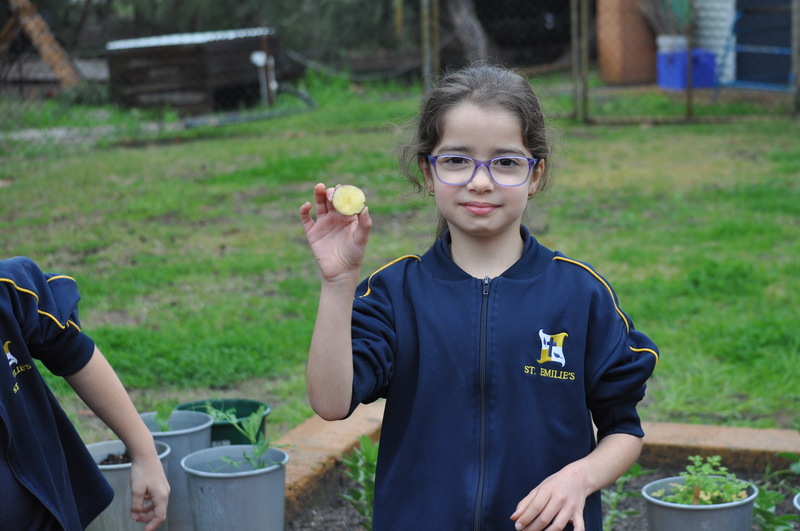 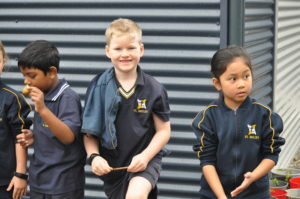 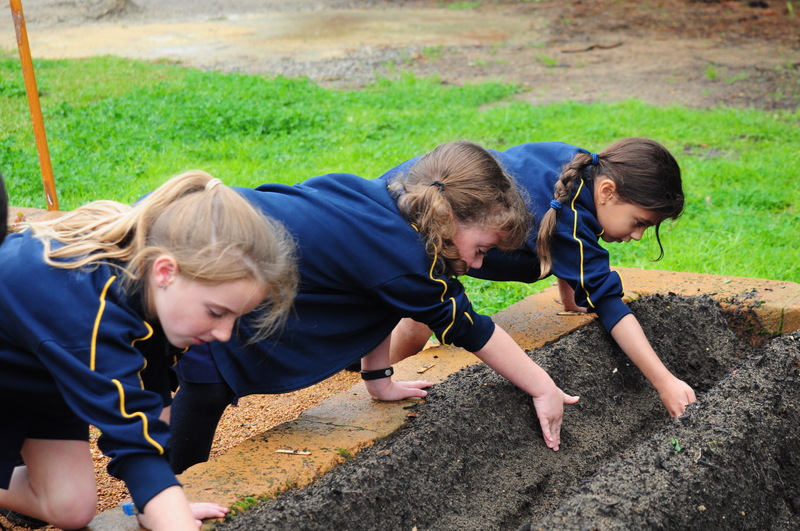 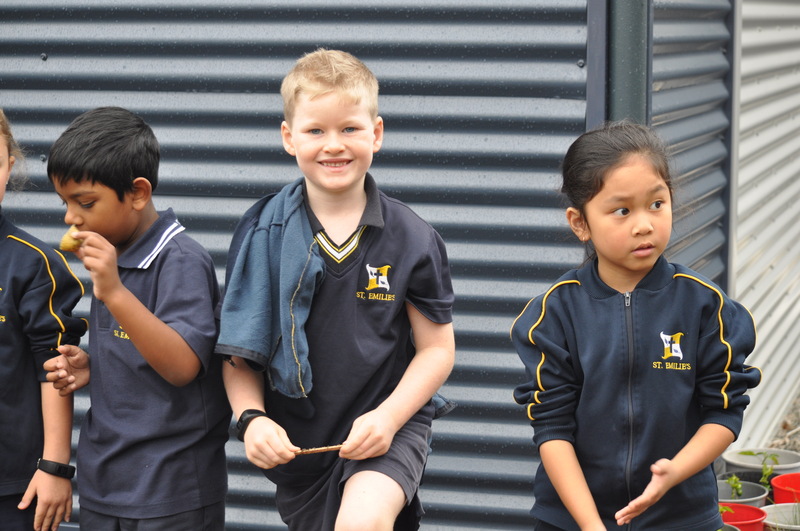 Our Year 2 students have taken up the potato challenge through their involvement in the WA Potatoes Seed for Schools program this year. 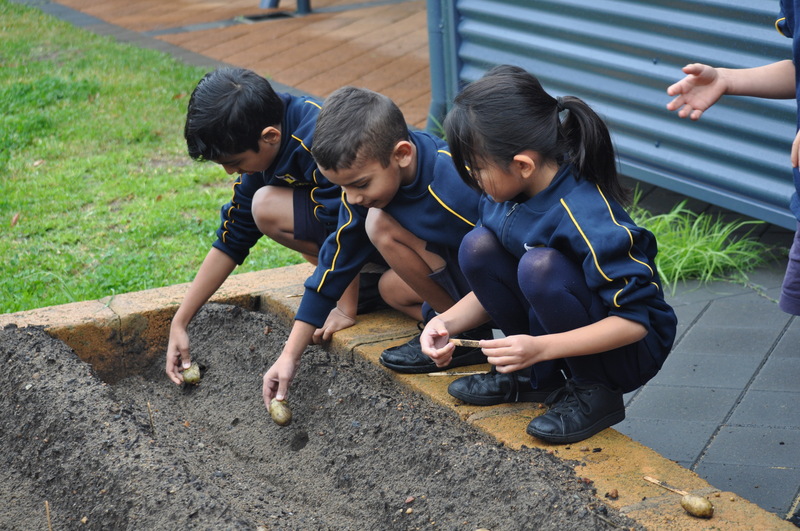 Our materials package from WA Potatoes arrived earlier this term with instructions to have our seed potatoes planted by end of term. 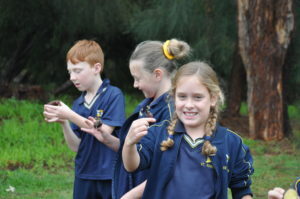 So the race was on to get them in. 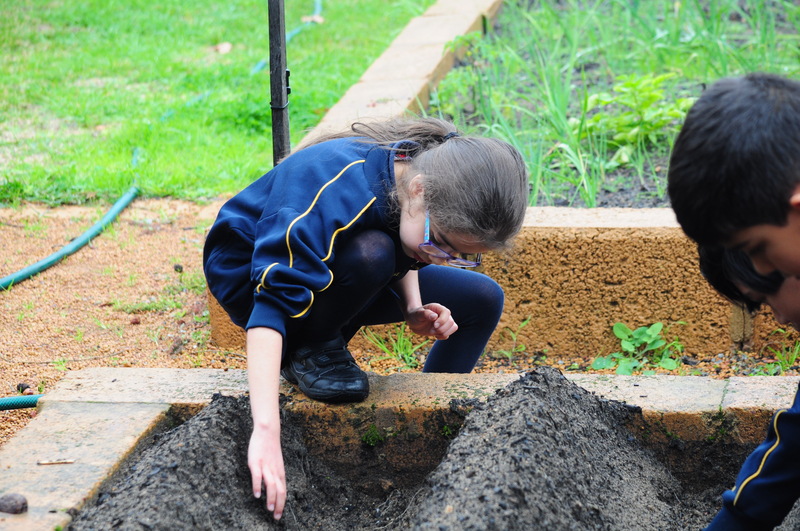 Here are a few photos of the students planting the seed potatoes. 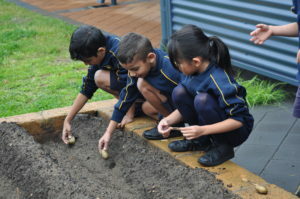 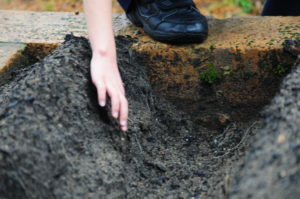 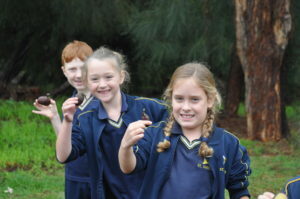 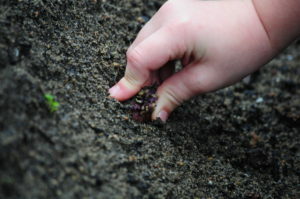 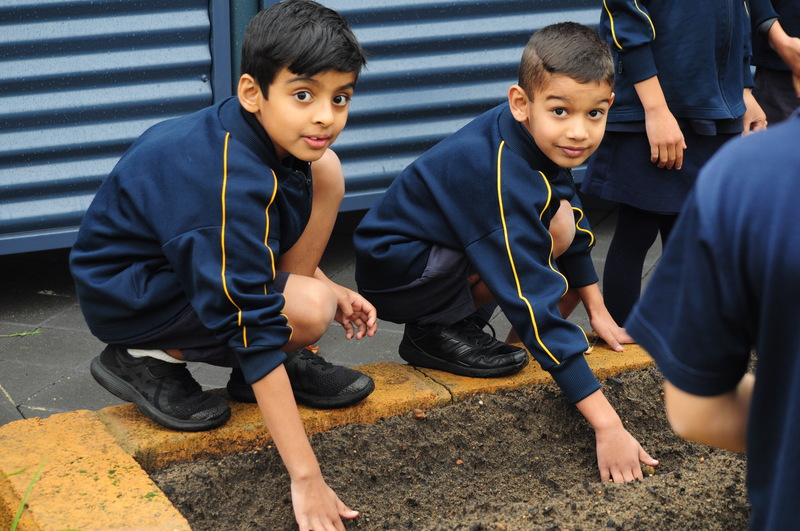 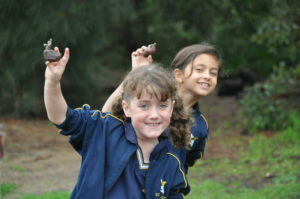 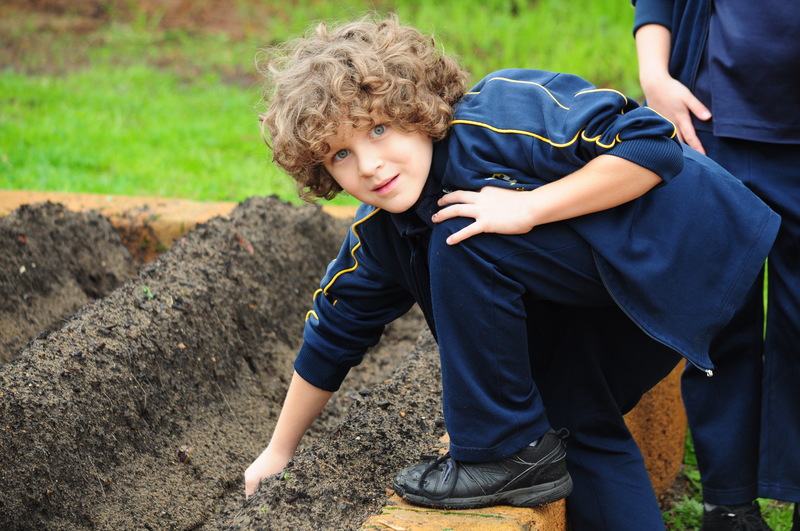 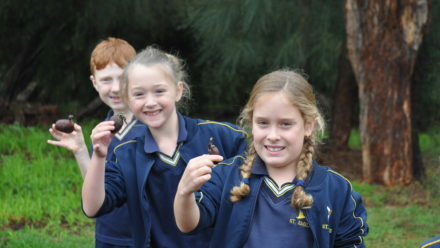 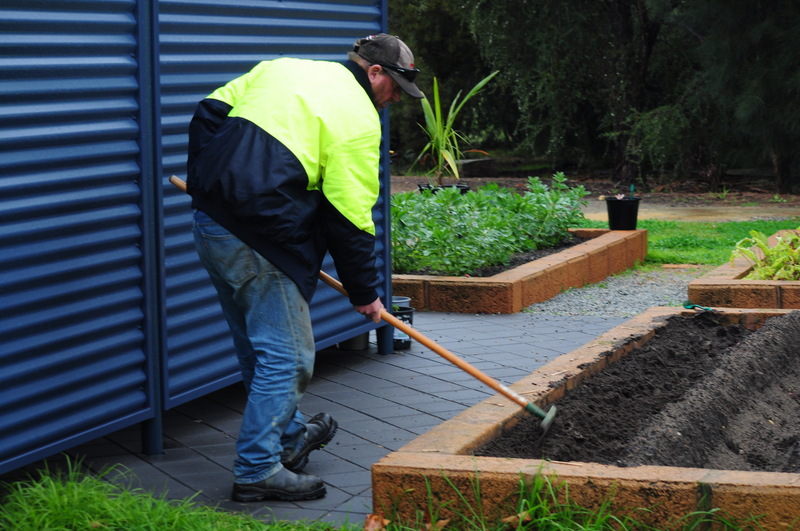 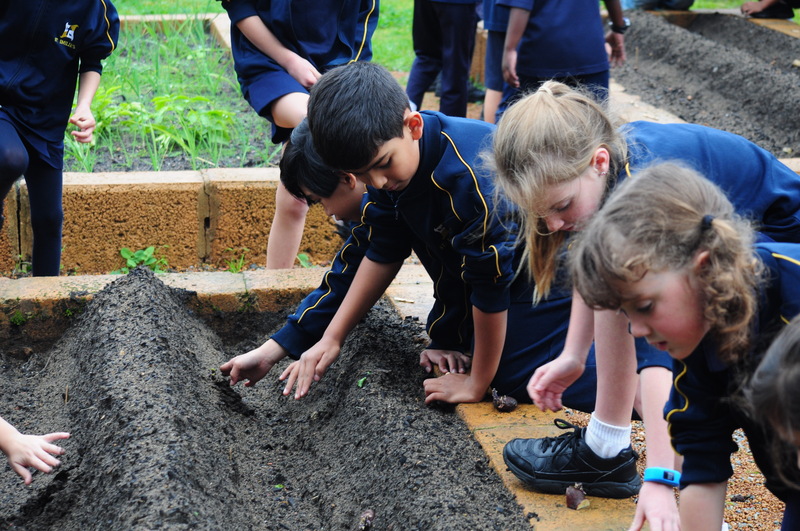 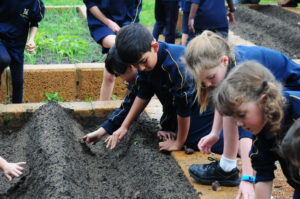 WA Potatoes Seed for Schools will be following our potato planting journey. 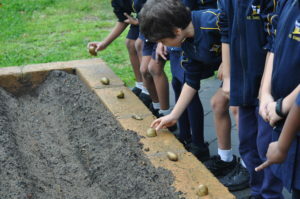 The Year 2 students will be learning about tubers and seeds next term and how they are different.